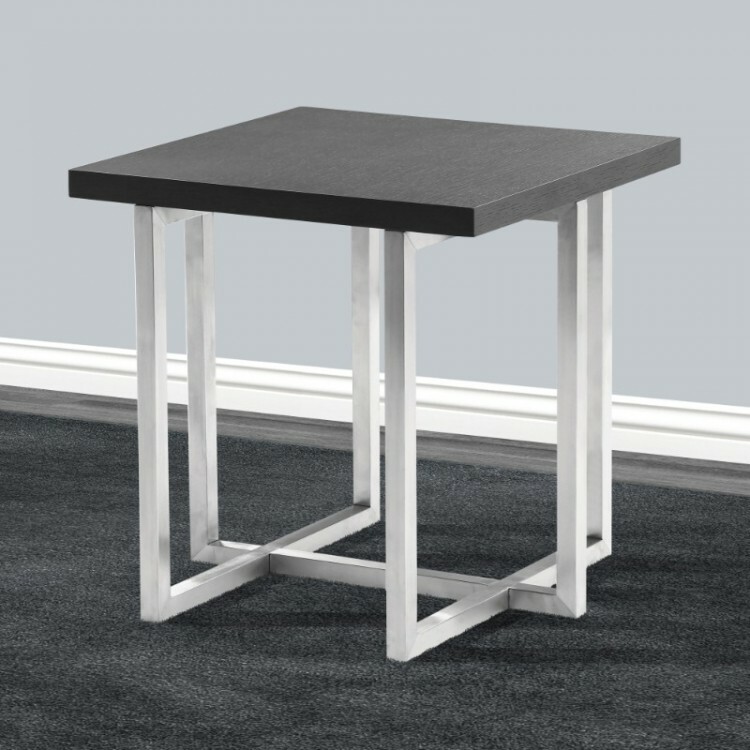 The Armen Living Topaz contemporary end table is a wonderful addition to the modern household. The Topaz features a brushed stainless steel finish design that is both practical and durable. 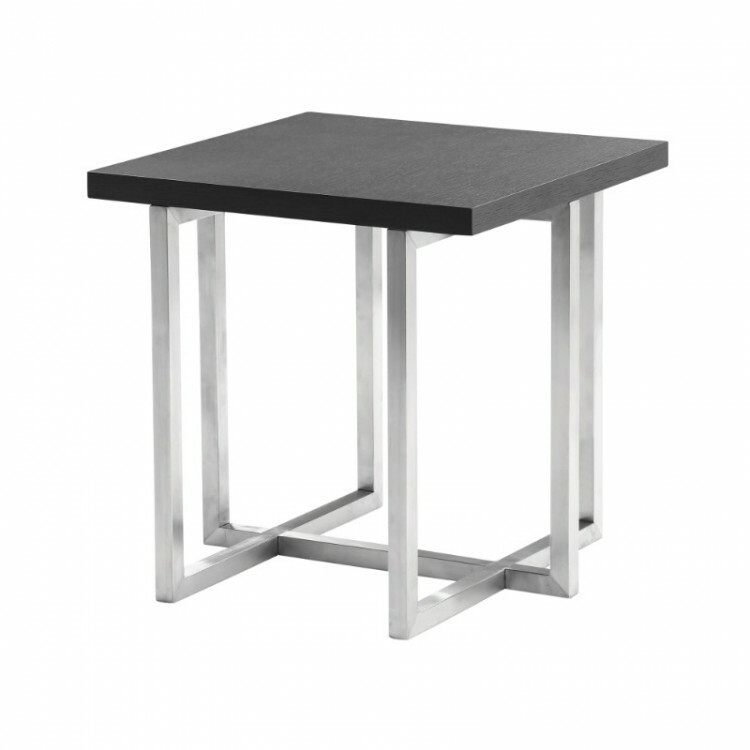 This beautiful end table is ideal for the living room, but works well in just about any room of the house. The Topaz is available with a grey veneer table top.